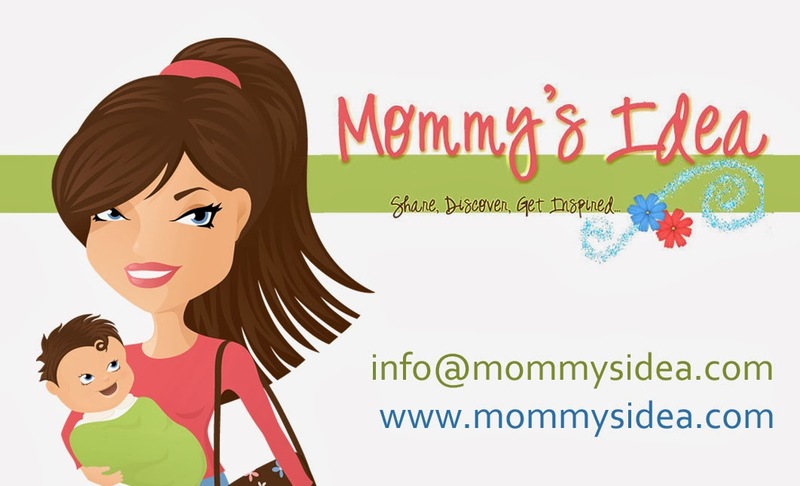 Mommy's Idea: Win a Red Satin Bow Band! I love the Pink TuTu Plaque. It would be perfect in my daughter's room! That is so pretty! Thank you! love the candy cane tutu. I LOVE the hot pink daisy cowboy hat! I like the light pink crochet headband. I love this giveaway~ My favorite thing is the Black Knit Hat/Black Chiffon Bow - but I live where it's cold! I like the Red Knit Beanie/Red Chiffon Bow. Thanks. I love the hot pink/black tutu. Thanks for the chance. The Candy Cane tutu is cute.I am a subscriber. I like the Hot pink/black Tutu it is really cool!! I just love the candy cane tu tu. Everything is so darling! Was hard to choose. I love the Lt. Pink Satin Bow Band! I think the white rose/white hat is pretty. I like the Rainbow TuTu. Thanks for the chance! I am a follower. Thanks again. I follow your blog! :) Thanks for the chance! I TWEET'd about it!!! Thanks! I love the Lt. Green/Hot Pink Tutu. Thanks for the chance to win! I love the Le Vivian tutu dress. Thanks! My favorite is the Light Yellow Rosette/White Crochet headband. I like the Red Knit Beanie with Red Chiffon Bow. My favorite is the red/pink halter gown. Thanks. Le Dulce is so pretty! I love the Fushia TuTu. So bright and cheerful! I like the Cha-Cha Black Skull bows. I love the Rich Pink Peony/Pink Solid Band headband! I got a real kick out of the Military Baby Snapsuits "Drool Sgt.". Thank you so much for the opportunity to participate in this giveaway! I like the Light Pink TuTu! I love the Lt. Green/Hot Pink TuTu. http://www.babychacha.com/pink-daisy-camo-hat.html This hat was adorable as was the expression on the child's face. Thanks for having the wonderful giveaway.